Capcom normally keeps things pretty traditional when it comes to Street Fighter’s classic roster. Characters like Ryu and Chun-Li have barely changed since their debuts in the 80s and 90s respectively. But Ken, well, Ken is now different. 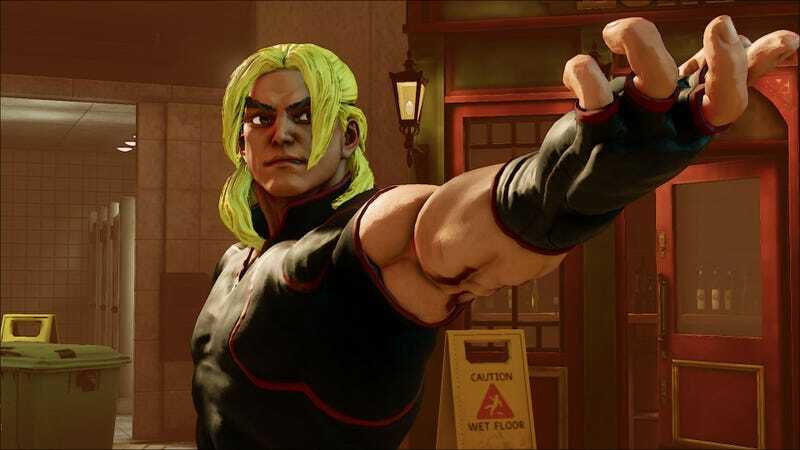 Finally taking the chance to make him more than just a palette-swapped Ryu, Ken now has a whole new look, with a new hairstyle and new threads. It’s...interesting. On the one hand, some might think Ken probably deserves his own style! But on the other, that duality with Ryu was a big part of who both characters really were. And with Ryu keeping his traditional look for Street Fighter V, it’s weird seeing the two go at it.